HOYA FILTRE POLARISANT CIRCULAIRE 62MM CIR-PL SLIM (PHL) - ORIGINAL! NO CHINE! HOYA FILTRE POLARISANT CIRCULAIRE 67MM CIR-PL SLIM (PHL) - ORIGINAL! NO CHINE! 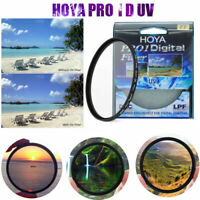 HOYA FILTRE HD UV 72MM - PROTECTION OBJECTIVE - NEUF - ORIGINAL HOYA! NO CHINE! HOYA FILTRE POLARISANT CIRCULAIRE 72MM CIR-PL SLIM (PHL) - ORIGINAL! NO CHINE!